A lot of people have been asking for this information so here it is. There are various Cambridge centres in Zimbabwe. Some of them accept private candidates although some of them do not. If you run a centre or know of one and you do not find it on these lists please get in touch and we will add it onto our list. We will be thankful for this information. Where to register for Cambridge as a private candidate? 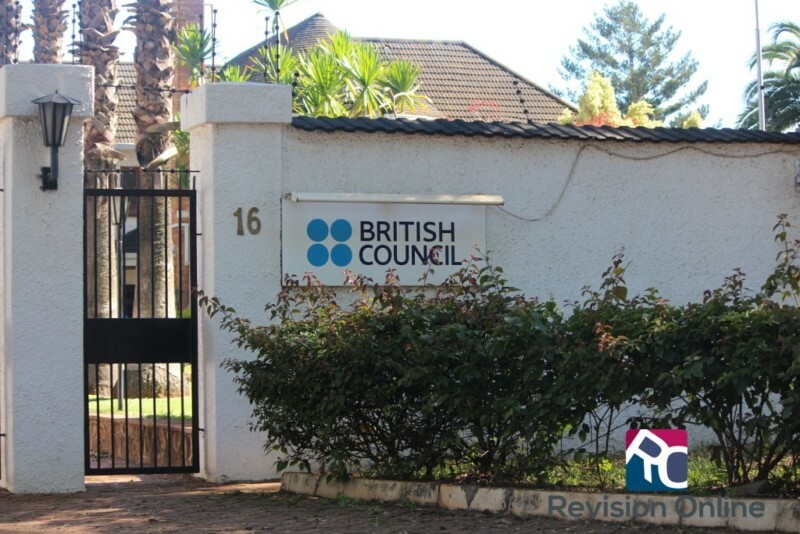 For those registering in Harare we recommend you use British Council and Speciss College. Both have been around a long time. Internally we would especially recommend the British Council but you are always free to use a centre next to you. My advice is do not be late as these fees are pretty steep. NB If you want to know the difference between IGSCE and GCE O level please read this article on the topic. Where can I get the exam timetable?